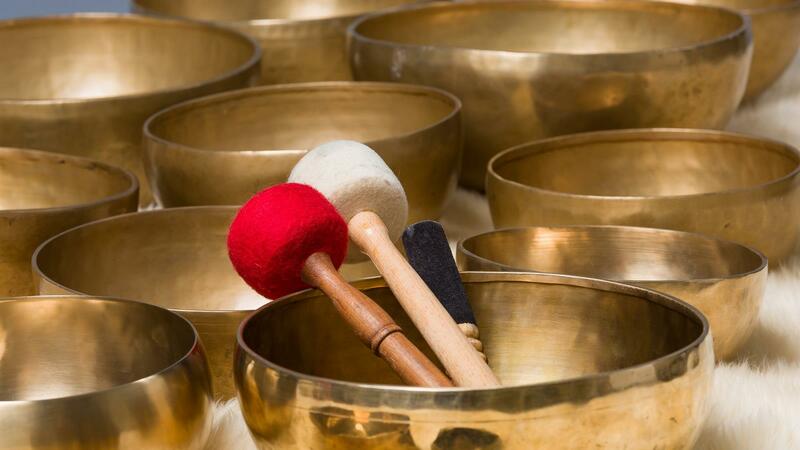 n this 90 minutes session we will explore the 5 Elements styles of breathing which enhance the vitality of internal organs and then we will immerse in a bath of sound produced by Tibetan singing bowls. It is in this space of conscious healing that your body will be attuned to the universal life forces, your brain waves will shift to a state of relaxation and the body healing mechanisms will be activated. You will leave feeling inner peace, security and well being. Bring a yoga mat, pillow and blanket. Space is limited. Registration is required.